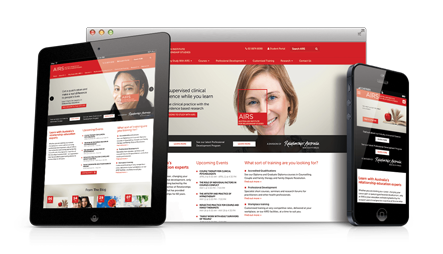 Responsive Web Design enables a clear picture of web page on numerous devices. HTML and CSS are majorly used in responsive web design. Web pages are clearly visible on different platforms such as mobile phones, desktop. Web pages are designed in a manner that the information stays within the web pages irrespective of the devices. CSS and HTML are used to alter the content , so that it appears good on different screens , because of which it is named as responsive web design.